Sneak preview: Packing up maternity clothes marks a close to an entire part of your life. It is much harder than you might think! Today I packed up my maternity clothes and I wasn’t expecting it to be this hard to let go. 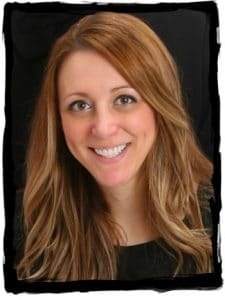 The experience is nothing like cleaning out your closet to throw out your old jeans. 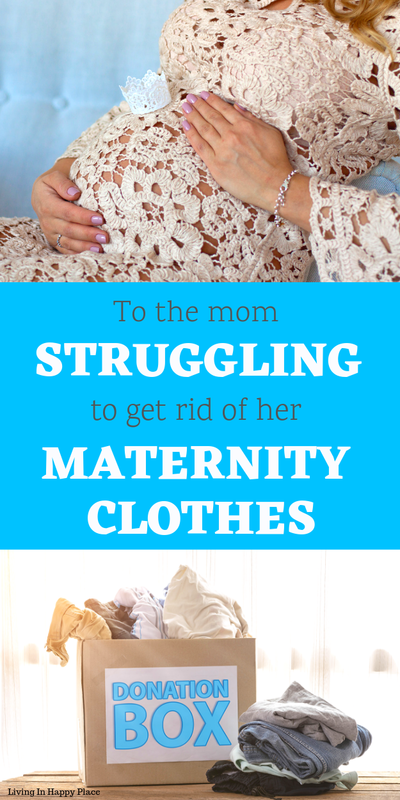 Sorting through maternity clothes is like packing up a part of your life and saying goodbye forever. These articles are so much more than just clothes. They comfort me. They remind me of how blessed I am. They prove how absolutely amazing the female body is. They are evidence of a transformation that is nothing short of a miracle- and then back again two more times. These clothes are tokens from a time in my life that was too short and will never come again. Throwing them out feels like a final farewell to a truly amazing experience. 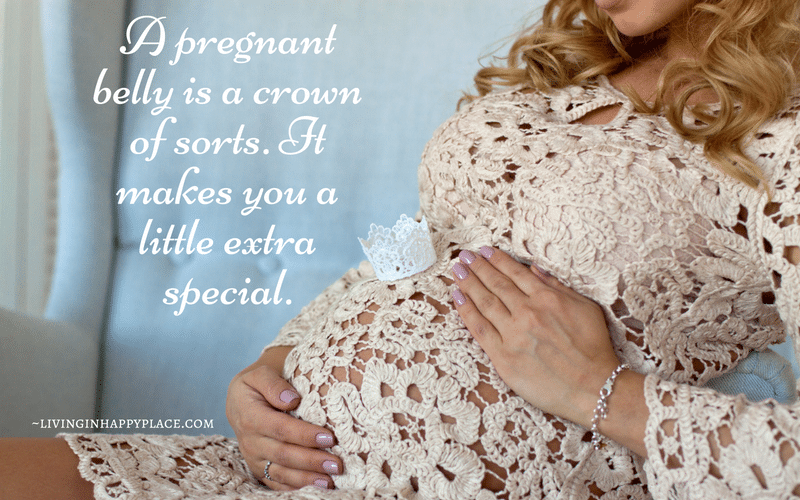 A pregnant belly is a crown of sorts. It makes you a little extra special. It allows you first access to bathroom stalls, seats on a bus, the last cookie, and maybe an extra nap. People smile when they look at you because they know what a precious gift you are carrying. They see your glow and know that your sometimes bothersome bump will soon be a baby bouncing happily in your arms. It is hard to give up that crown. Each article holds a memory. That first piece of clothing that says “I’m a Mom”! That bright pink shirt I wore after the ultrasound that revealed “its a girl”. That first pair of maternity pants I needed when the long-awaited baby bump finally appeared. I feel like I am folding up all the emotions of pregnancy and packing them away forever. These clothes represent the first moments of motherhood; they allow you to feel like a mom before the baby is ever in your arms. 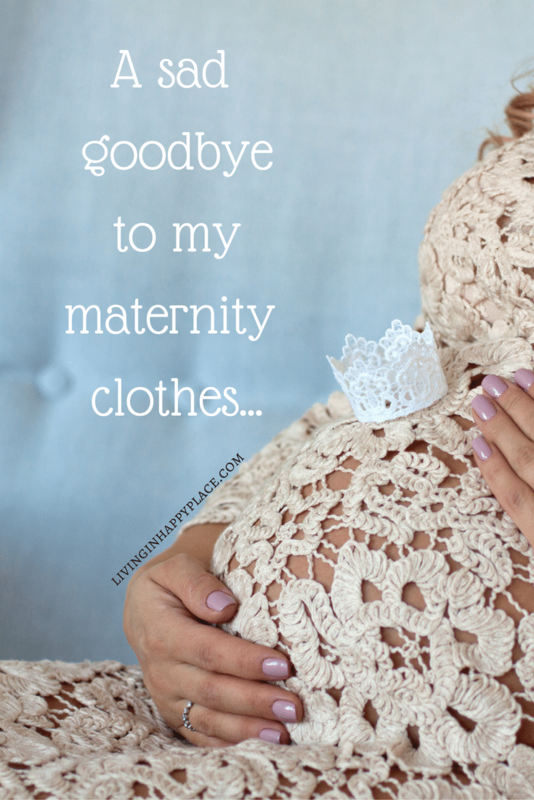 So good-bye faithful maternity clothes. You have served me well through three pregnancies in just four short years. I hope you will welcome your next owner into motherhood and be as precious to her as you were to me.